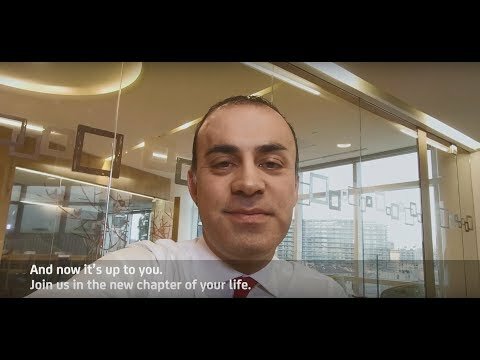 We are a simple successful pan-European commercial bank, with a fully plugged in Corporate & Investment Banking, delivering our unique Western, Central and Eastern European network to our extensive client franchise. 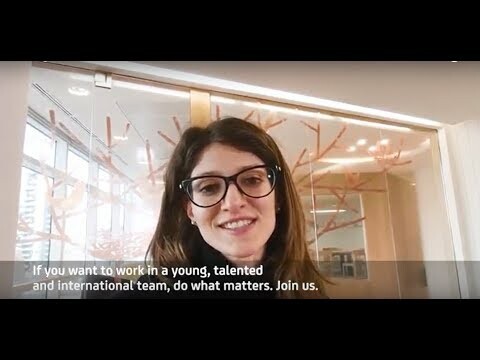 We want to give you the chance to become part of our organization and to find out what working at UniCredit means. For this reason, we guide you through our organization and the positions we offer. Discover the right opportunity for you to #dowhatmatters! 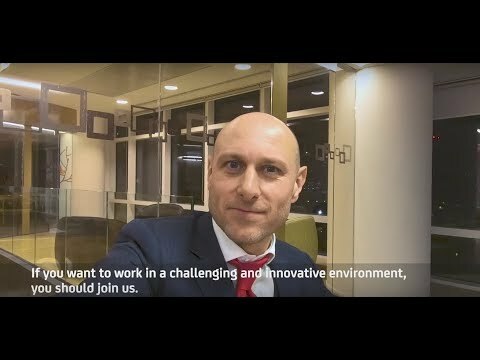 Through commercial banking you will have a chance to experience UniCredit's broad European footprint, strong risk management culture, innovative spirit, commitment to sustainable results and engagement with stakeholders. Commercial Banking Retail provides services to individual customers (mass-market, personal and private banking customers), offering them a full range of products and services to meet their transactional, investment and credit needs. A capillary network spread on our territories and a deep multichannel range of services are the base of our service model. Commercial Banking Corporate provides value and differentiated services to small, medium and large enterprises, supporting them to maximize profits and the quality of their portfolios. Thanks to an extensive network located on our national territory and the relevant international presence it is able to anticipate and meet all needs of our customers. Corporate & Investment Banking (CIB) is an international division at UniCredit that provides investment solutions to small and medium-sized enterprises, large corporations, multinationals, financial institutions, investors and commercial banking customers. At home and throughout Europe, we are the partner of choice for our clients' increasingly sophisticated demand for Corporate Banking and Transaction Services, Structured Finance, Capital Markets and Investment Products. CIB provides access to markets in Western, Eastern and Central Europe and serves customers across the globe. Financing and Advisory combines financing and advisory expertise in an integrated product platform. The broad range of structured transactions in financing activities includes advising our corporate customers and delivering a wide range of funding solutions, from plain-vanilla lending to sophisticated structured finance solutions and ultimately providing access to debt and equity capital markets. Global Transaction Banking provides customers with transactional banking services they may need worldwide, whether in trade finance, cash management or security services. You could work either in Trade Finance - where the main scope is the initiation and development of new trade and working capital products in order to meet the ever changing demands of the global and local markets; or in Transactional Sales - which through the direct sale of a broad range of GTB products and services within a designated portfolio of banks and countries creates value by focusing on sustainable revenue. Markets encompasses the full range of CIB's financial and investment products and services for commercial banking and third-party retail clients. It includes risk management solutions and advisory services, as well as award-winning research. Moreover, it serves as a market maker for financial products. By joining Markets you will perform analysis and implement quantitative models and tools for the Fixed Income Business. You will also provide daily front Office support for pricing, quotation, execution and risk management within our trading business. 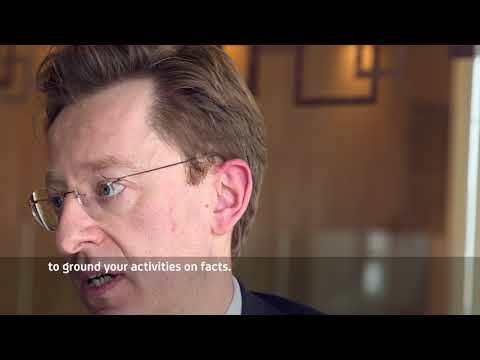 If you want to learn more about Corporate & Investment Banking and the services we offer, click here. UniCredit's governance and corporate functions guide, control and support the management of the Group's activities and their related risks, both at UniCredit S.p.A. and in each of the Group's legal entities. Group Internal Audit is a multidisciplinary and independent function that protects and ensures the adequacy of UniCredit's internal control system. Working in Internal Audit means to be responsible for carrying out audits on processes of business continuity, disaster recovery, physical and information security (e.g. business continuity management, crisis management, network security, vulnerability etc. ), on ICT "core" processes (demand management, change management, etc.) and Applications Risks, that are the whole application solutions created to directly support the Business and Risk Management processes. Group Risk Management is responsible for the development, update and maintenance of the internal risk models used to correctly assess the risk associated to the activities and to calculate the capital requirement. GRM establishes strategic guidelines and defines the risk management policies of the Group, by strengthening our risk culture through the development and assessment of new products and business activities. Group Human Capital is responsible for attracting, developing and retaining the talent required to meet and manage the new business challenges. Moreover, HC makes sure that the talents have the necessary skills and training to contribute to the company's success, while maintaining a positive work environment in which the employees are empowered and engaged. Working in Human Capital means to steer the "development of the development", by leveraging on digital and innovative solutions. 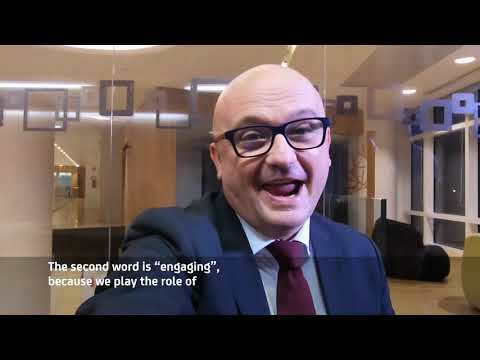 Group Identity & Communication is responsible for the promotion of a strong and uniform Group identity, by developing a Group communication strategy, managing the UniCredit brand, building relationships among different Group stakeholders and promoting activities linked to company sustainability. 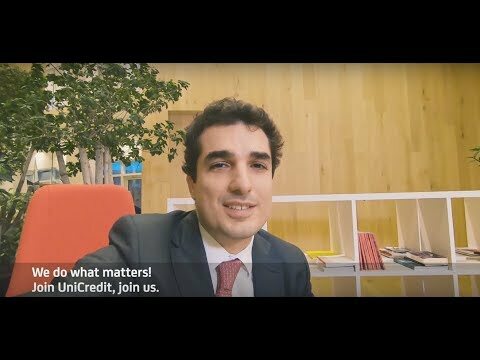 By joining this function, you will be working on strengthening the Group's image, values, culture and reputation inside and outside of UniCredit. Group Compliance supports the Group, management, corporate bodies and employees in carrying out their activities in compliance with mandatory rules, internal procedures and applicable best practices. It means to cooperate closely with the business with the aim of managing the risk of incurring legal or administrative sanctions, financial losses or damages to reputation. Group Legal provides legal support and advice for any extraordinary reorganization operations and new strategic initiatives that impact the Legal Entities of the Group. People working in Legal are accountable for support and assistance in several activities, such as standard and non-standard agreements and legal negotiations; development of new products; analysis of legal issues functional to the performance of other structures of UniCredit. Strategy and M&A supports Top Management in defining the Group's strategic objectives (that are within the risk profiles defined by the competent Holding functions). It defines the Group Strategic Plan in close collaboration with the relevant Group Planning, Finance Shareholding and Investor Relations structures and aims to maximize the return on invested capital through the Business Portfolio Management activities. Group Regulatory Affairs prepares the preliminary assessments of potential consequences derived from the introduction of new regulations or the modification of existing regulations. Moreover, it coordinates and manages the relations between the relevant regulatory European and local banking supervisory authorities, such as the European Union, International Standard Setters and Advocacy activities towards regulators. 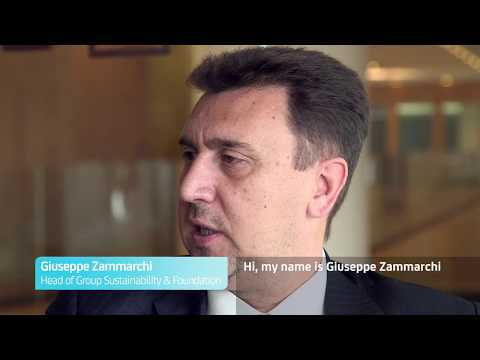 The Group Institutional Affairs and Sustainability structure supports the reputation and promotes the image of UniCredit, along with the key messages of opinion leaders (politicians, local authorities, non-governmental organizations etc.) in collaboration with other competent functions of the Group; such as the management mapping of institutional stakeholders, initiatives for social and corporate responsibility, activities relating to the Social Impact Banking project, UniCredit Foundation, cultural, social, and institutional sponsorships, and donations. UniCredit Services is the Group's global services company dedicated to providing services in the sectors of Information and Communication Technology (ICT), Back Office and Middle Office, Real Estate, Security and Procurement. Aiming to be a reliable and trusted enabler for the Group, it develops simple, efficient, cost-effective solutions for customers by leveraging on flexible delivery, an agile approach, a fast response time and easy to deal with but innovative solutions. All its structures are fully focused on improving the services we provide to our internal customers. Group Planning, Finance, Shareholding and Investor Relations plays a key role in the implementation of the Group's strategic positioning, working closely with the business and competence lines on defining, implementing and monitoring sustainable profitability goals and an optimal financial structure. The area is also managing the Group's communication to the financial world, by defining the marketing plan and taking care of the relationship with institutional investors, financial analysts and ratings agencies. The Group Administrative & Analytics Office handles the fiscal responsibilities and financial statements of UniCredit S.P.A. and provides coordination at Group level. Moreover, the office develops and implements strategies regarding the management and usage of data. Group Real Estate addresses, controls and coordinates all activities related to the real estate assets owned by the Group with the objective of preserving and maximizing their value. Moreover, the structure implements appreciation and development strategies regarding the Group's artistic assets. Group Demand, Cost Management & Procurement focuses on efficiency and participates at the budget definition process. The structure oversees the expenditure process, approves projects and their related expenses, manages contracts with external counterparts with the objective to maximize results while fostering synergies between UniCredit and its foreign subsidiaries. Group ICT and Security Office ("GISO") controls the ICT activities within the Group, ensuring a single managerial vision regarding ICT risk, as well as a global approach in applying the information systems rules. Furthermore, the structure enhances the Group's security strategy, aimed at protecting people, sensitive information and assets (both tangible and intangible). Specifically, it coordinates the security activities related to the protection of Top Management, access rights, ICT and Cyber security and Anti-fraud services. Digital Processes handles maintenance and transformation activities for the cross-channel processes and operational services regarding Group projects. The staff focuses on overall efficiency, effectiveness and simplification of the processes, addresses ICT investments prioritization and evaluates the overall coherence of project costs. Group Operations promotes Group projects aimed at cost reduction, efficiency increment and synergies creation through the adoption of technology and industry standards. 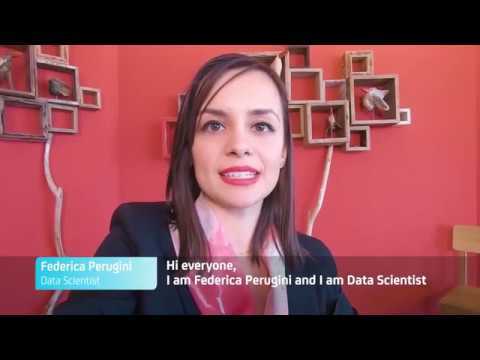 Furthermore, it executes middle office activities in the competence perimeter and collaborates with "Digital Processes" for activities related to evolution of processes. Group Processes Management & Ics Initiatives supports the CEO in the management and supervision of the Internal Control System (ICS), as well as monitors the initiatives with an overall impact to the System. Moreover, the office manages the Group's processes framework in terms of methodology, training and supporting ICT tools, in order to ensure the alignment with other related frameworks. Fineco is committed to providing innovative products and services. It specializes in online banking products and investment services for retail clients, offering online trading and wealth management. Fineco's mission is to enhance the experience of online banking. Due to its business model, Fineco offers a range of financial services designed to meet the clients' banking and investment needs, which they can access from an innovative and user- friendly platform. Working at Fineco means being part of a dynamic environment that focuses on development, performance management and fresh ideas. 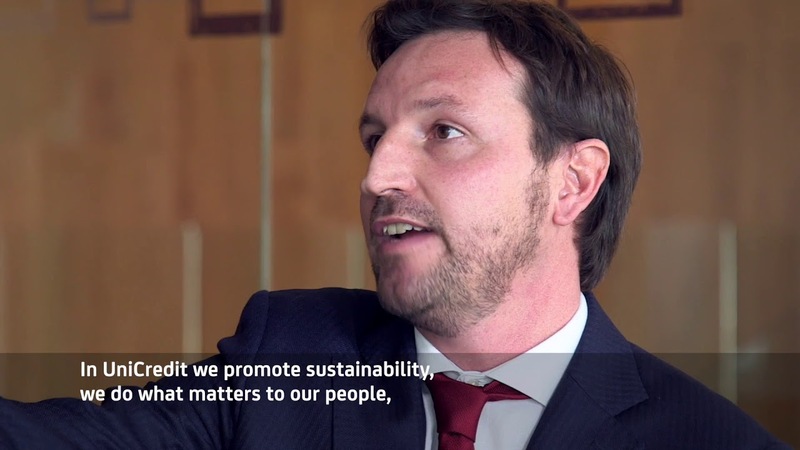 We maintain an environment where our people create sustainable value for our customers, feel like part of our business, share our values and build strong ties to the communities and territories in which UniCredit operates. We offer our employees professional development all over Europe, consisting of both job and learning opportunities. 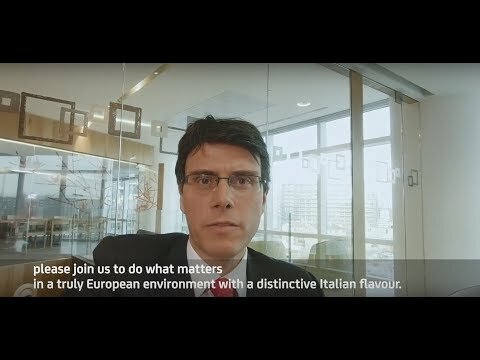 UniCredit has been certified as an European Top Employer returning year-for-year consistently high employee engagement.. 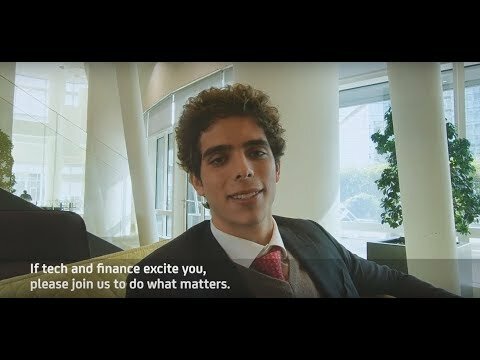 There are many good reasons to work for Bank Austria - one of the biggest modern universal banks. We offer access to international financial markets within the strong and global UniCredit network. We believe in each of our employers and consistently invest in qualification and motivation. We offer a variety of development and training opportunities. 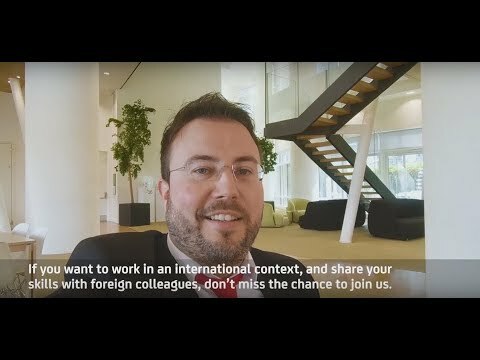 We live and support strong community values and different cultures - because finally our success depends on the experiences and personalities of our employers. 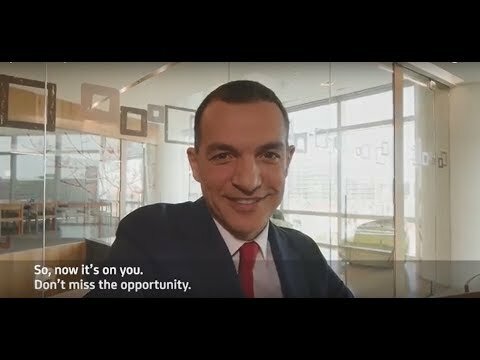 By becoming an employee of UniCredit Bank, you get an opportunity to join the first real European bank, which has over 1,200 employees and 78 outlets in Bosnia and Herzegovina, enjoys the reputation of one of the best employers in Bosnia and Herzegovina and invests into development and education of its employees, because it is aware that human capital is the greatest value it possesses. We, in UniCredit Bulbank, provide solutions for all challenges and opportunities our clients face in their everyday activities. We strive to be a partner, easy to work with, to create real value for our customers and contractors. 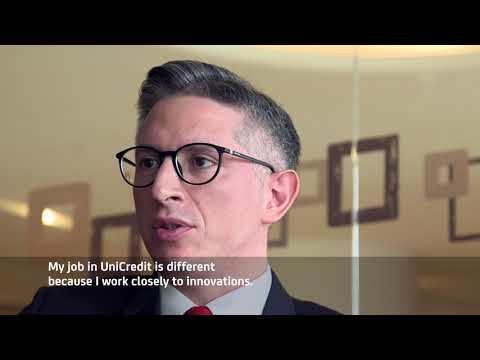 As part of the leading European bank group UniCredit we invest in innovations and in talented experts, who make banking faster, easily accessible and convenient – anytime, anywhere. UniCredit Bank Czech Republic and Slovakia, as a part of UniCredit Group, is one of the top banks in both markets in which it operates. We are a client centric organization, and we believe that we will best serve the interest of our stakeholders - customers, employees, shareholders, the community we operate with – when our employees feel a strong sense of belonging and engagement towards our bank as an employer. In order to achieve this result, we strive to foster a friendly atmosphere and positive working environment. In Hungary, we believe, that the key to our development and success is the valuable professional expertise and committment of our people, as well as the high level of our services. 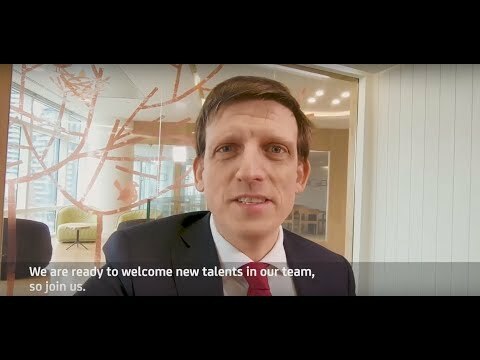 We are looking for motivated and success oriented colleagues for our team. 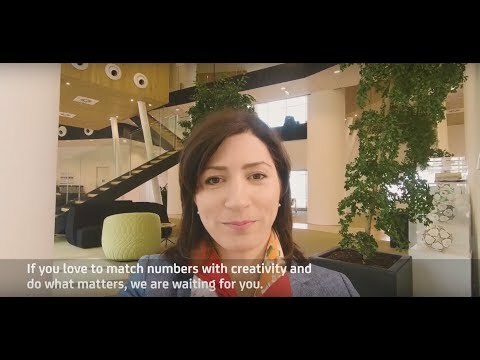 UniCredit Bank builds upon the emerging economy of Romania with quality financial services, meant to understand the challenges and opportunities customers face in real life today, and have the strength and expertise to offer them meaningful experiences. 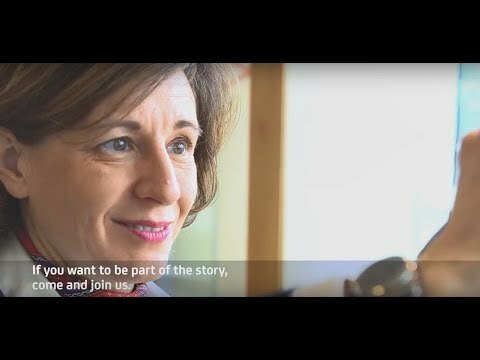 UniCredit bank supports the values that made it a successful financial institution and it seeks to be the best employer for its employees. We are higly convinced that the results of the Bank activities are achieved thanks to teamwork of all the employees, and the current Bank success is reached with the help of people. It does not take long time to discover the hospitality, kindness, openness and warmth of the Serbia and it’s residents. Situated on the crossroad of Central and Southern Europe, with the population of over 7 million inhabitants, Serbia is a country of rich history, wild landscapes, vivid cultural and night life. Serbia's diverse countryside is the perfect playground for those who love to gambol through the great outdoors, while eclectic works – from the ancient to the avant-garde – can be found in all corners of the country. It’s capital, Belgrade, rises on the confluence of Sava and Danube river and is a heart of Serbian culture, education, science and economy. Even though still committed to deep Slavic roots, Serbia is fast emerging country, strongly following the path to European Union. UniCredit has a significant and long-established presence in London, Europe’s leading financial centre. We offer a wide range of Corporate & Investment Banking (CIB) services to corporates, financial institutions, institutional investors and financial sponsors – focusing on the unique strengths of UniCredit across Western, Central and Eastern Europe.